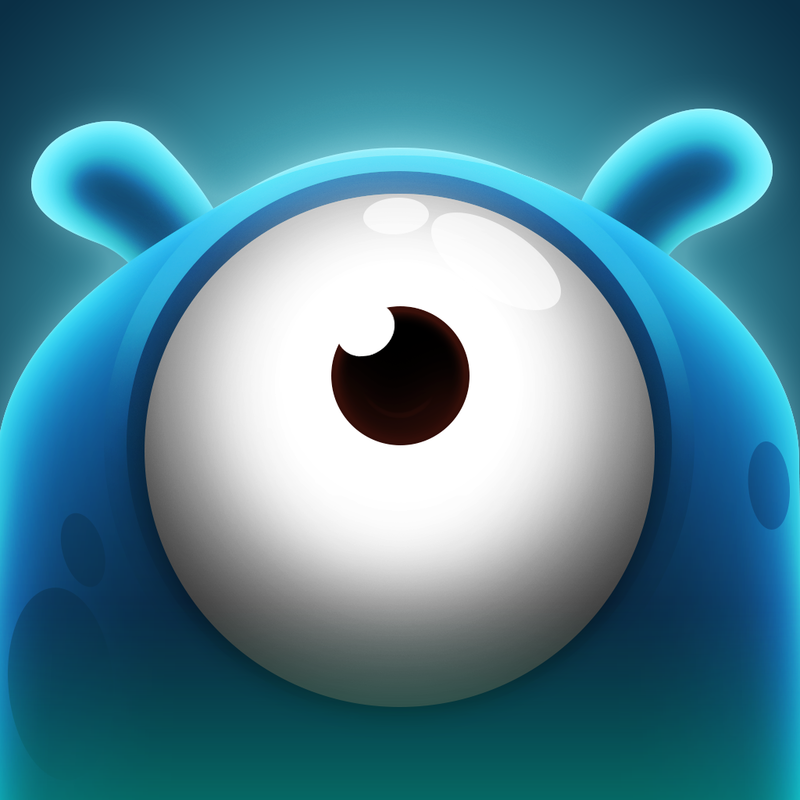 Splot is a colourful platformer featuring a cute small alien from outer space. Splot has crash-landed onto a strange planet. 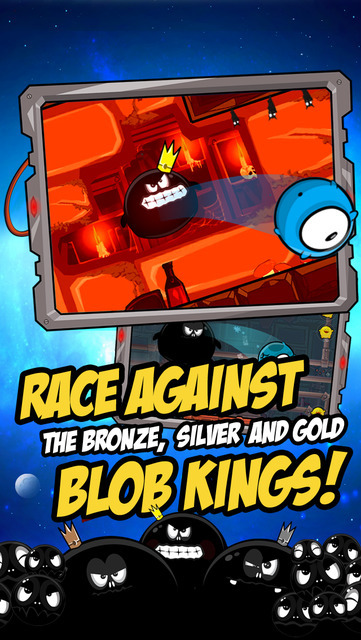 He sets forth on an adventure to rescue a population of endangered Baby Birdlings from a menacing threat – the Hungry Blobs and the Blob Kings! 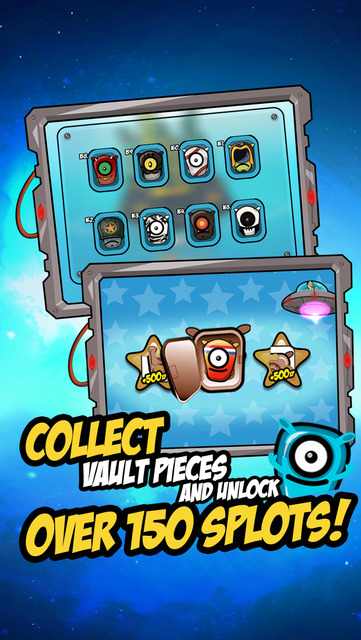 Your goal is to save the Birdlings before they are eaten, while racing to the finish line as fast as possible.